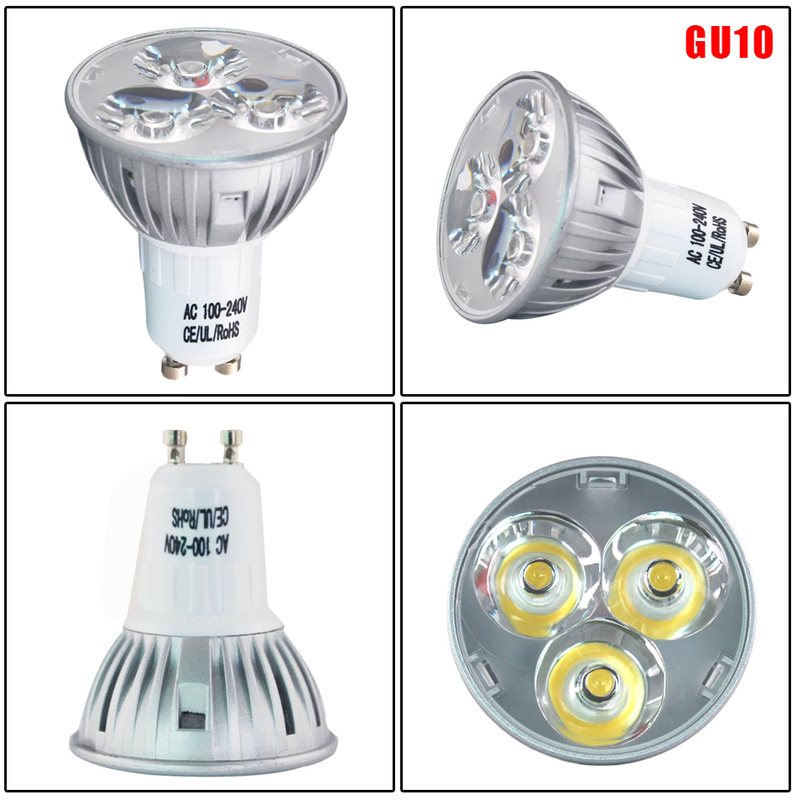 This LED GU10 3W spotlight provides the same light intensity as a 25W GU10 halogen while lasting an incredible 50,000 hrs and consuming only 3W of electricity. 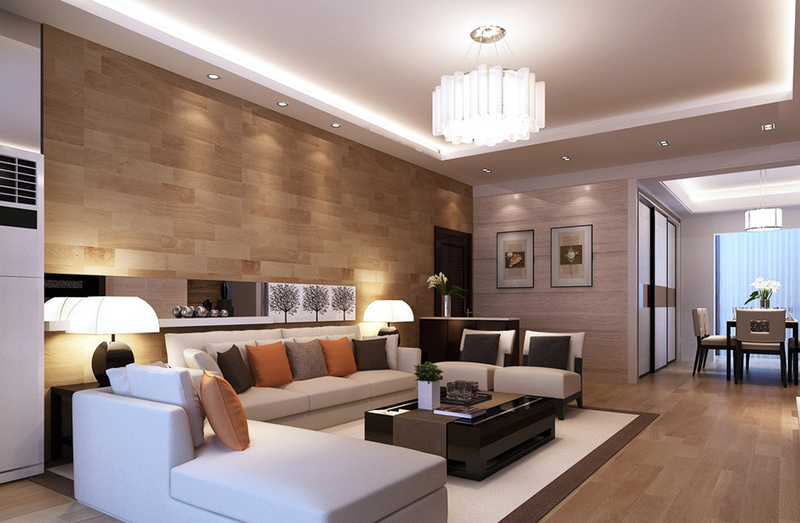 Designed as a direct replacement for your power hungry halogen light bulbs while making savings of over 85% on electric costs. They deliver a warm white, wide beam. Until now they seemed good value and good quality but one of them has just failed after 4 months of normal use. 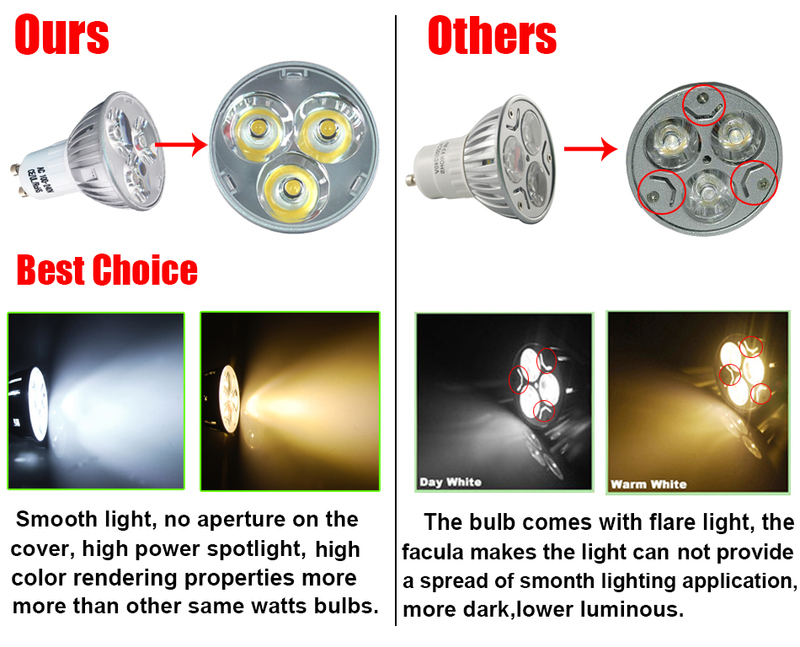 Excellent price and really bright LED lights with high Lumens and low Wattage. Just used these for first time. Much brighter than the halogen bulbs they replace but they run cool and the light is even and good. I will buy again. One oof them was a little difficult to fit as the pin was slightly out but got it to work in a 'loose' fitting. Bought two of these in October last year, and both have now failed. So, nowhere near the 50000 hours life advertised. Update: The suppler contacted me and provided replacements, so I want to acknowledge the excellent customer service. I ordered two packs, 11 out of 12 in the packs worked, one didn't. Nice bulbs though, not too chunky.